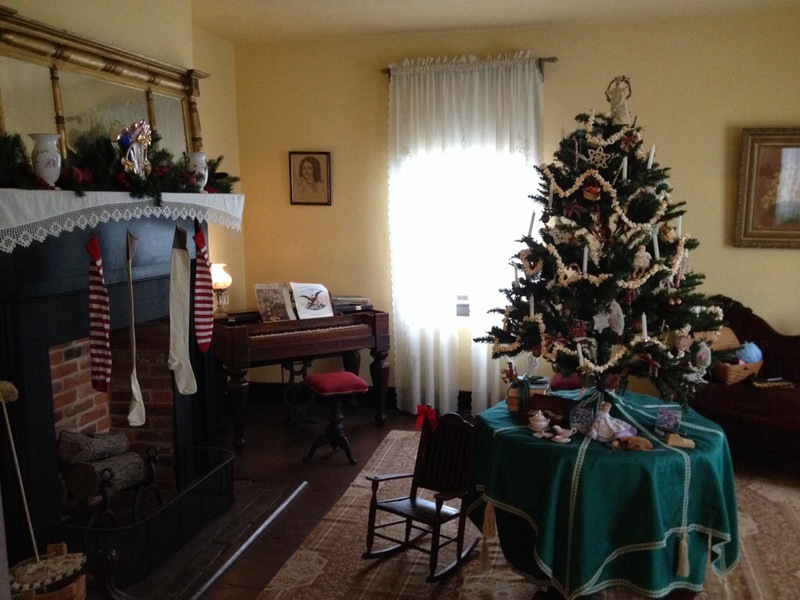 If you’re in the Clinton area today (12/14) stop by the Surratt House Museum for their special Christmas program ‘Tis the Season. This is the second to last time you can see the house decked with boughs of holly and other festive decorations before the museum closes for a month. 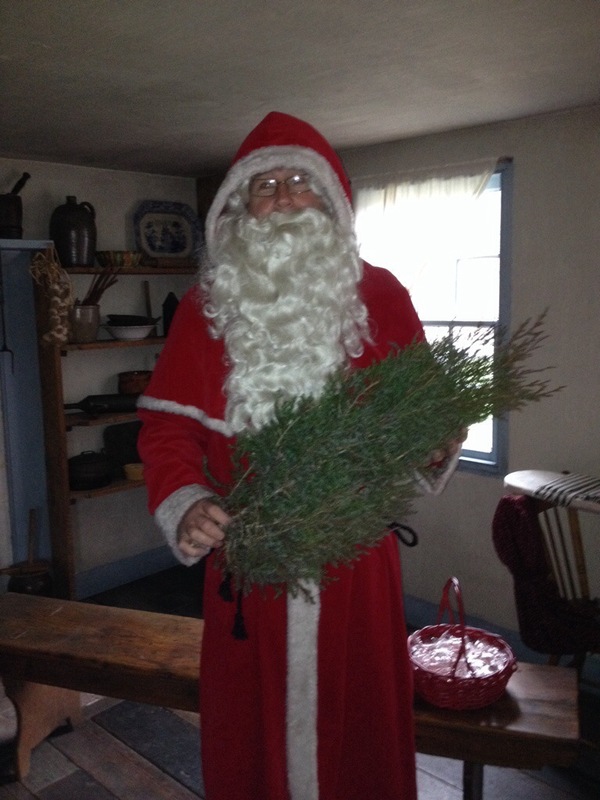 The house will be full of dressed docents discussing Christmas in the 19th century along with special guest, Father Christmas! The first tour today starts at 12:00 pm and runs until the last tour at 3:30 pm. Great job at The Surratt House! ” Deck the Halls”.